What trends define the new era of selling? How is sales pivoting to be smarter, faster, and more customer-centric? Which strategies and tactics are high performers adopting to stay ahead of the pack? Which tools and technologies have the most influence on sales productivity and efficiency? Get all the insights about what it takes to be a high-performing sales team. 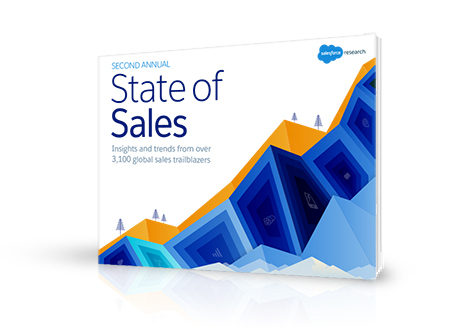 Download the full "State of Sales" report now.